Minister of Small Business Development, Lindiwe Zulu, has ordered foreign small business owners to share their trade secrets with locals, or else. The minister’s comments come on the heels of a series of xenophobic attacks and acts of vandalism against immigrant ‘spaza’ shop owners in Gauteng. Spaza’ shops (derived from slang meaning “imitation shop”) are small grocery or convenience stores that have played an important role for decades as retailers of general household items in township communities. 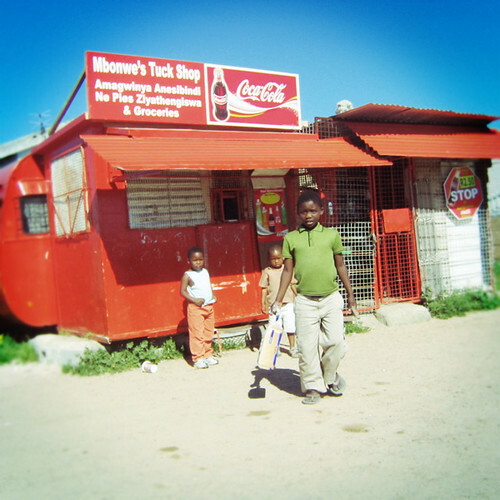 Accounting for approximately 9.2% of home based employment initiatives, spaza shops serve as the primary means of income for many South Africans and their extended families. 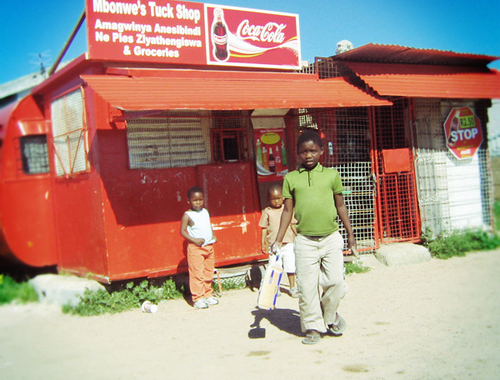 In recent times, the growing presence of immigrant spaza shop operators has been seen as a threat to that livelihood, and met with resistance from local vendors. While it is true that some foreign spaza shop owners simply display more entrepreneurial flair than their local counterparts, there are also other factors at play. One landlord who owns over 300 commercial properties, is of the view that what seperates the foreigners from the locals is sheer determination. “We often find that the Somali’s will sleep in their shops for the first few months in order to save money. They use the money saved to buy stock in cash, thereby increasing their margins. The lengths to which they are willing to go in order to make the shop work is amazing”. Posted in blog, Live In SA, News, Work in SA.